On a cold day in late December, Bryan J. Brincat dropped off several items in a construction trailer outside Michigan Central Station. 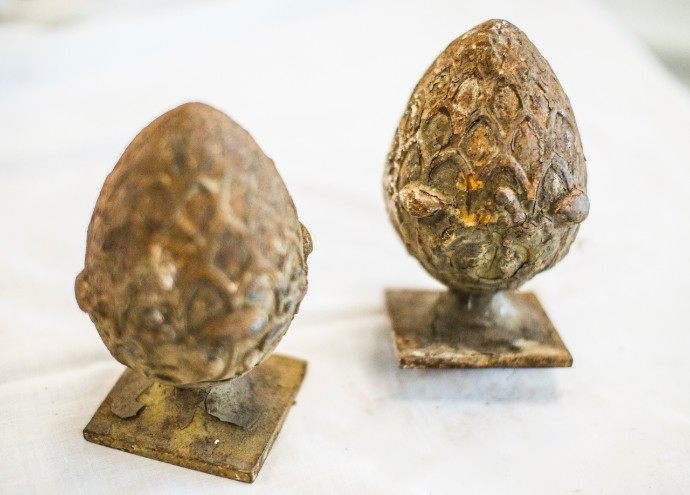 The items included cast iron wall sconces, once positioned by the station’s elevator doors, cast iron decorative pineapple railing toppers and cast iron elevator buttons. Brincat, who owns several buildings in Corktown, including the one housing the Mercury Bar near the train station, used to scour abandoned buildings looking for materials for his renovation projects. For a time, the lighting wall sconces from the station were installed in his 200-year-old home in Farmington Hills. Since Ford announced plans to purchase the iconic train station last June as the centerpiece of its new mobility campus, residents from Metro Detroit and beyond have brought back a variety of artifacts and decorative parts taken from the historic building during the three decades it stood abandoned. 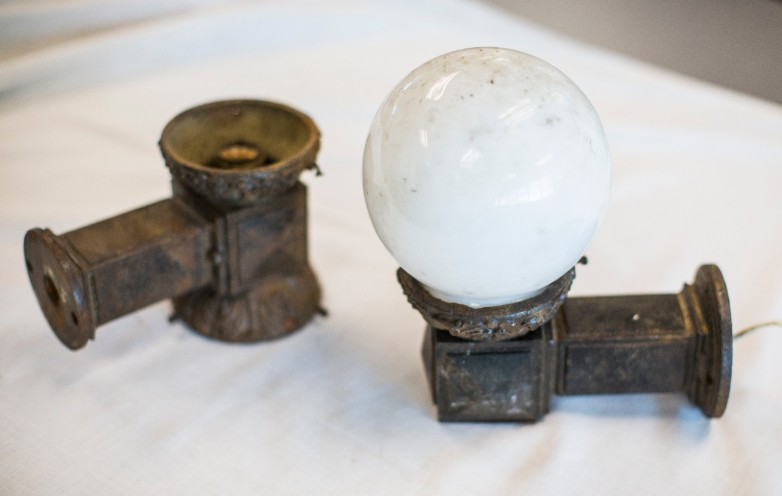 From old mail chutes to fountains to light fixtures, these salvaged objects are not only helping Ford in its preservation efforts but play an important role in linking the station’s past to its future. Now, with the help of the Detroit Historical Society, Ford is creating a new exhibit to give the public an opportunity to see this growing collection of artifacts. In addition to the latest returned items, the display will feature the much-loved old clock that once hung proudly outside Michigan Central Station. Ford has long collected artifacts and maintained company archives to preserve the company’s history, its vehicles, innovations, employees and culture. Michigan Central Station items will be incorporated into the company’s overall collection. 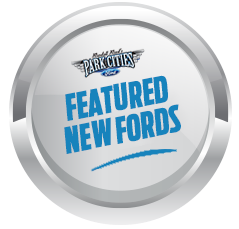 Ford uses these historical assets, in part, to link past innovations to today and the future. 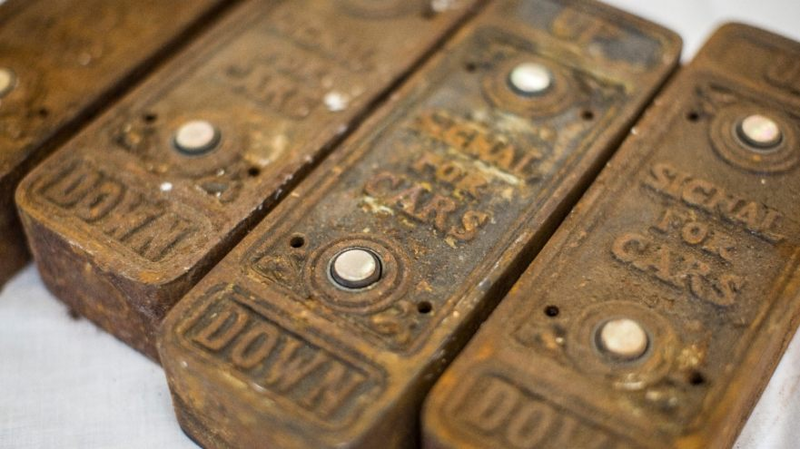 Ford has a wish-list of artifacts it hopes will still be returned, including ticket window grills, elevator transom panels, additional clocks and other decorative pieces. 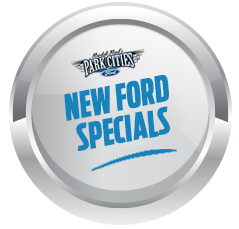 Hoping to retrieve these and other items, Ford has issued a no-questions-asked policy toward further returns. Artifacts, no matter how small or seemingly insignificant, provide much-needed detail in restoring the station to its former glory. 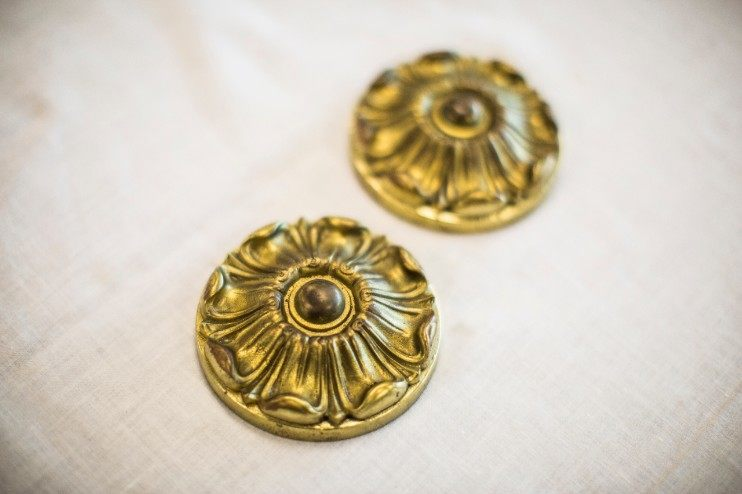 Having original pieces enables the company to replicate items with great detail, rather than creating from scratch. The person who returned the clock did so anonymously. Others like Brincat had no qualms about publicly returning nearly a dozen artifacts. “I was more than happy to return everything,” he says. The new exhibit will be on display at Ford’s Michigan Central Station Winter Festival, a 10-day outdoor event that will be held this month in front of the depot in conjunction with the North American International Auto Show. Free and open to the public, the evening event kicks off January 18 and features a 3D projection light show on the exterior of the building, live entertainment, music, artists, food trucks and activities for all ages. More information can be found here.